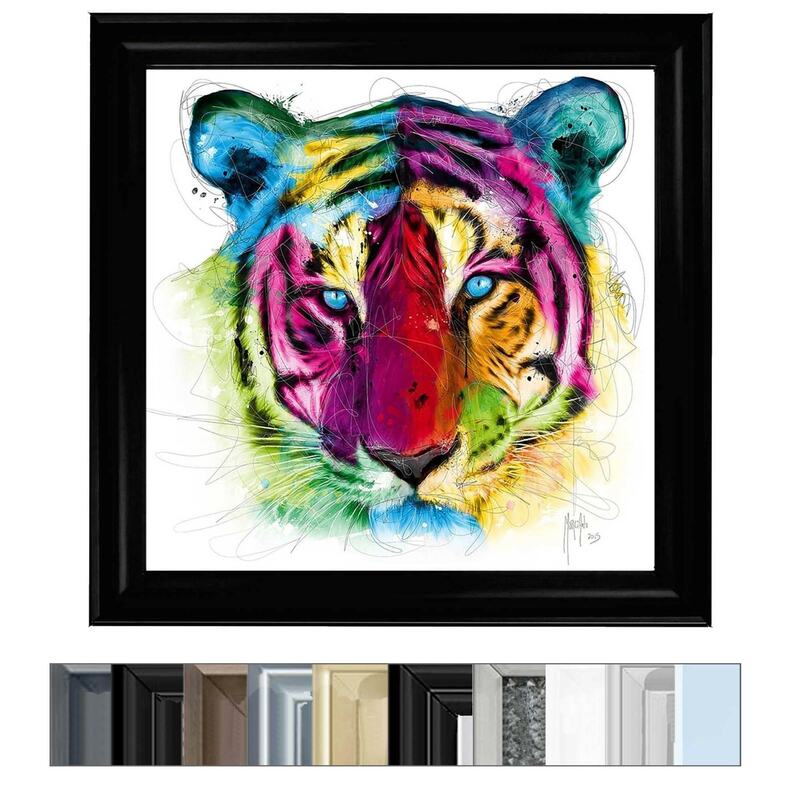 With an overall modern feel and colourful look, this Colourful Tiger Wall Art will add an instant modern upgrade to your home interior. With eleven different frame variations, it's easy to choose which frame will sit nicely in your current home interior. Handcrafted to the highest quality it's ensured to last a lifetime.